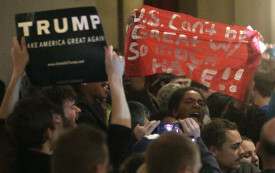 Action St. Louis has proved electoral politics don’t have to be boring. 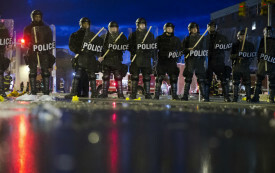 Will Justice Ever Come to Ferguson, Missouri? 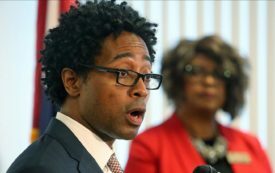 A Q&A with Wesley Bell, who is pitching himself as the criminal-justice reformer St. Louis County needs. Watching this film months after the footage was collected, with Trump in the White House, can leave you feeling sick. 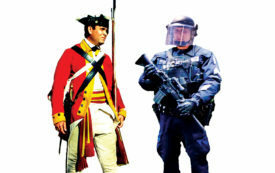 King George’s tax collectors abused police powers to fill his coffers. Sound familiar? 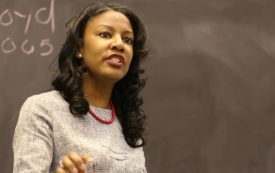 Can a Champion of Black Lives Matter Become Mayor of St. Louis? 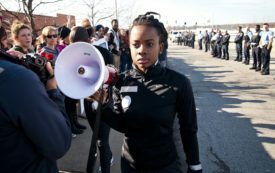 Tishaura Jones is running to “uproot racism” just a few miles from the streets where Michael Brown was murdered. In a city divided after 17 months of protests since the killing of Mike Brown, the GOP candidate never got more than a few minutes to speak without interruption. 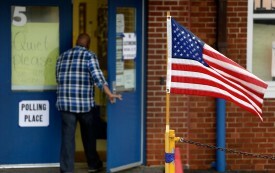 A federal trial challenging the city’s discriminatory election system begins today. Welcome to Cop Land, where the police make all the rules. 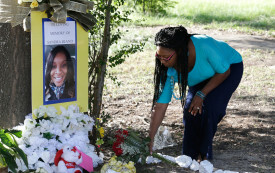 As in Ferguson, Waller County and Prairie View are choking residents with court fees in order to fill their coffers in a state without income tax. 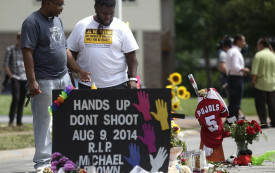 The Ferguson Commission Issued 189 Calls to Action. Will Missouri Listen? Rev. Starsky Wilson, a member of the Ferguson Commission, discusses its key findings and the prospects for change.